The digital transformation of the IT industry requires increased focus on QA as the application quality plays a crucial role in the end-user experience and business value. Test Triangle offer reliable digital testing services, with features like customer value assurance, business performance assurance, and Omni-channel testing. 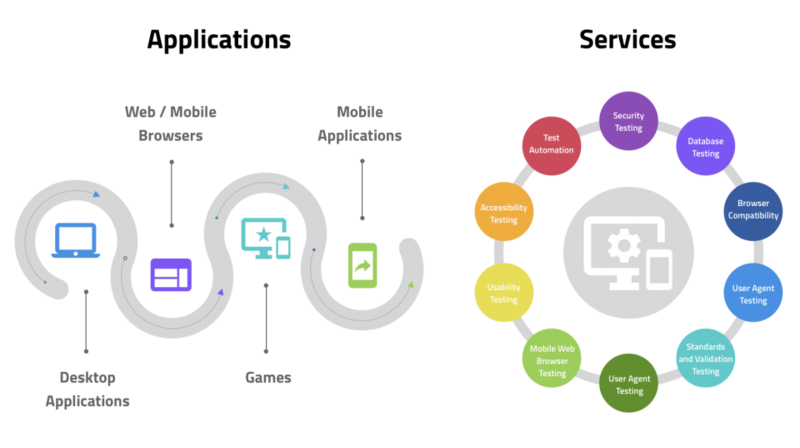 Our extensive experience in digital testing assures test integration across local and cloud platforms, and consistent solutions across multiple channel interfaces. Our digital testing services ensure faster time to market, reduced testing cost and production defects. Why Engage with Test Triangle?